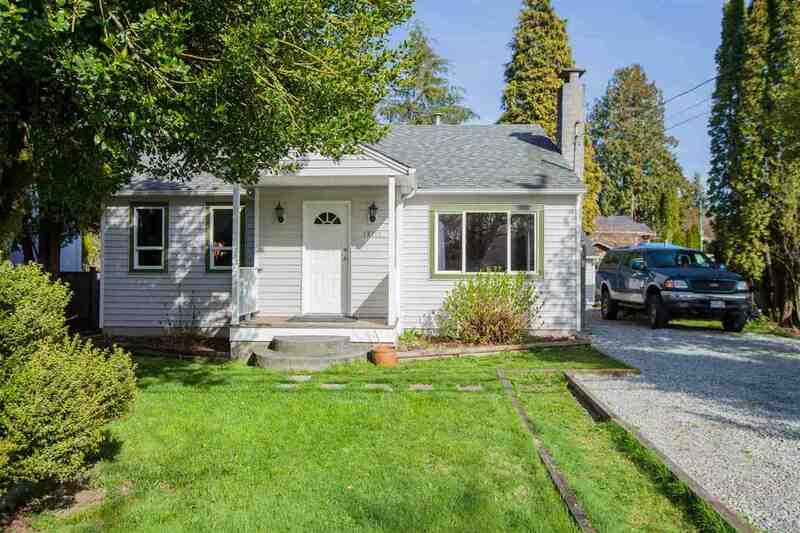 Please visit our Open House at 6 11355 236 ST in Maple Ridge. ROBERTSON RIDGE. This over 3 bedroom plus den 2 story home boasts a living, dining, & family room with vaulted ceiling, an open den/loft up, and over 1500 sq ft total. Featuring easy care laminate wood flooring, bright kitchen with granite counters, and master with a large walk in closet and renovated ensuite. This great family complex is just steps to Kanaka Creek Elementary, Thomas Haney Secondary, and close to bus and commuter routes. BONUS - covered parking for 2 cars too. Move in for Christmas, QUICK POSSESSION POSSIBLE! All measurements are approximate, Buyer to verify if important to them.